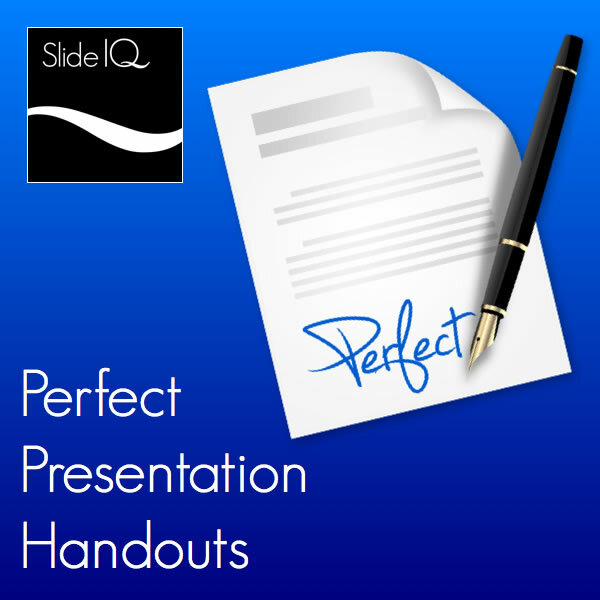 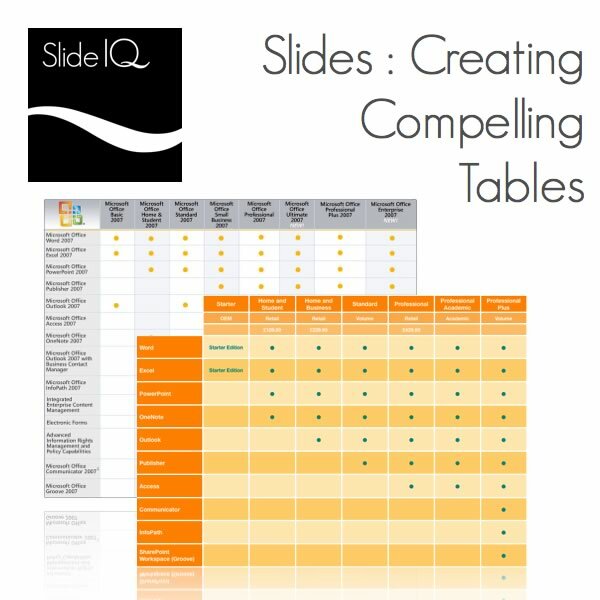 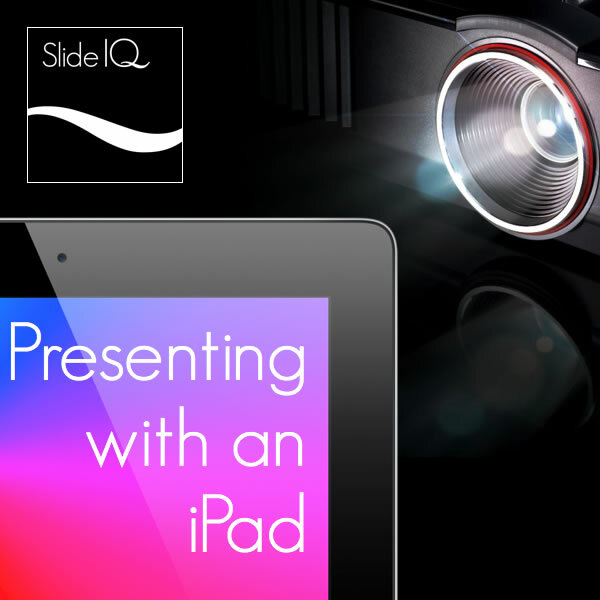 In addition to the Slide-IQ podcast we also run live webinars covering myriad slide and presentation related topics. 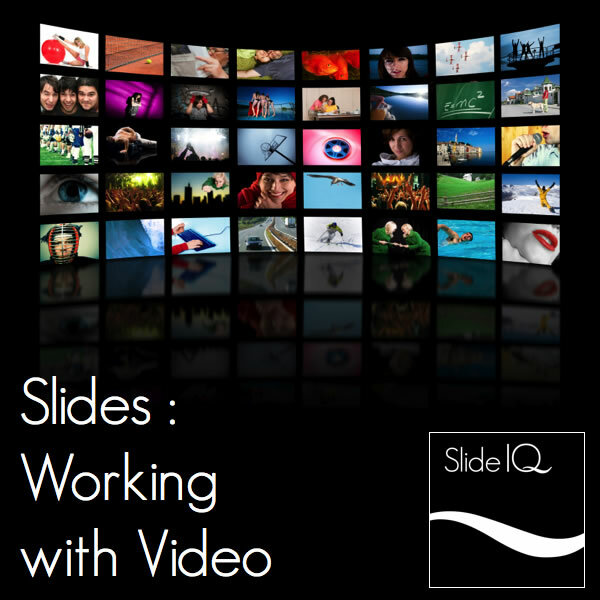 The webinars take the format of a live presentation or demonstration of between 50 to 70 minutes and are followed by a question and answer session. 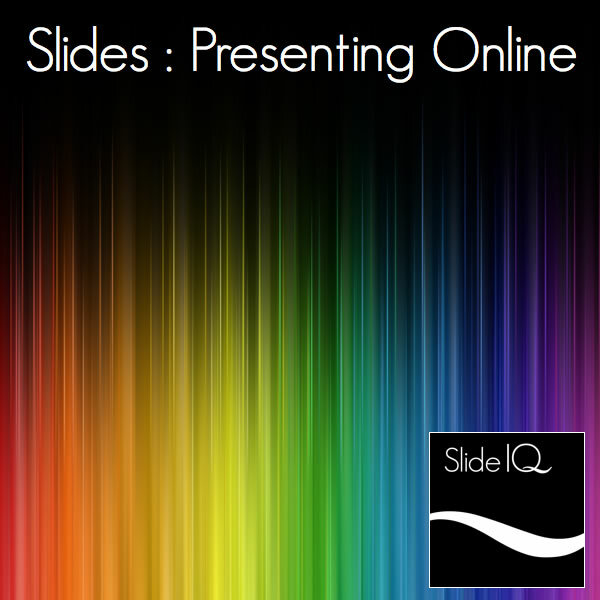 The topics covered during the public webinars are wide ranging and can be further tailored to your precise requirements if you opt for a closed customized private webinar. 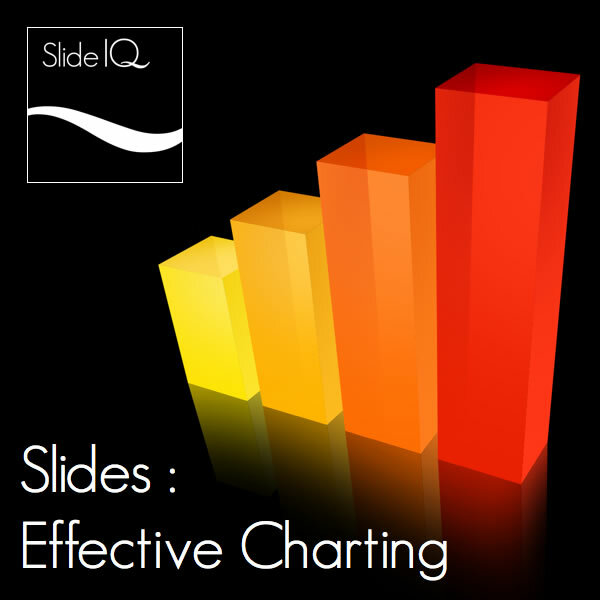 Our current series of webinars are detailed below. 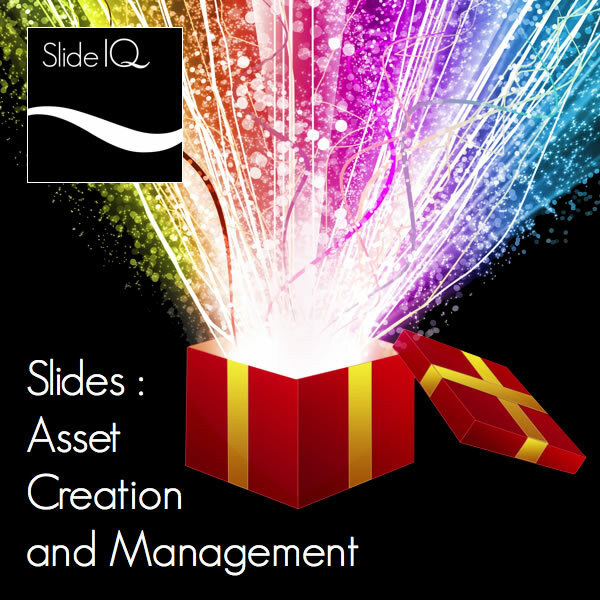 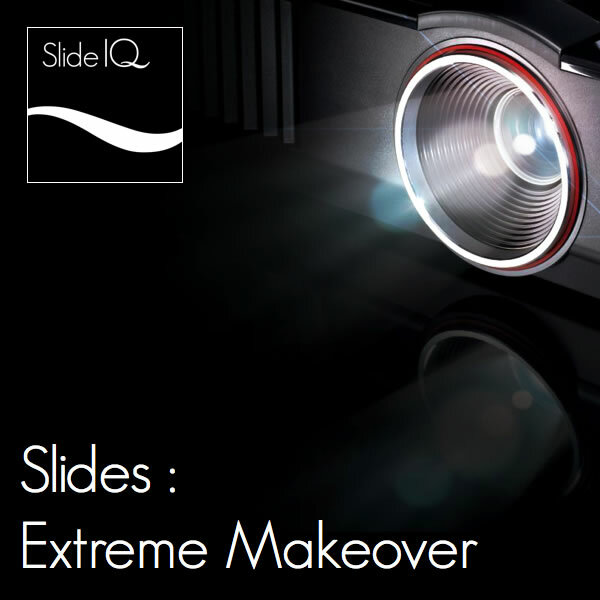 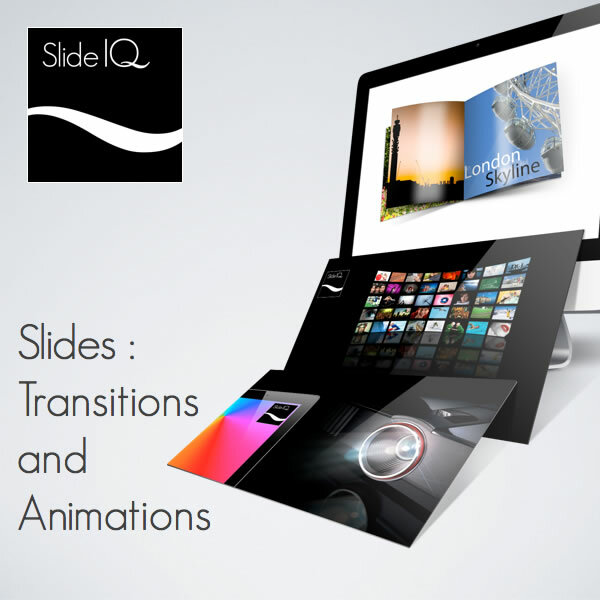 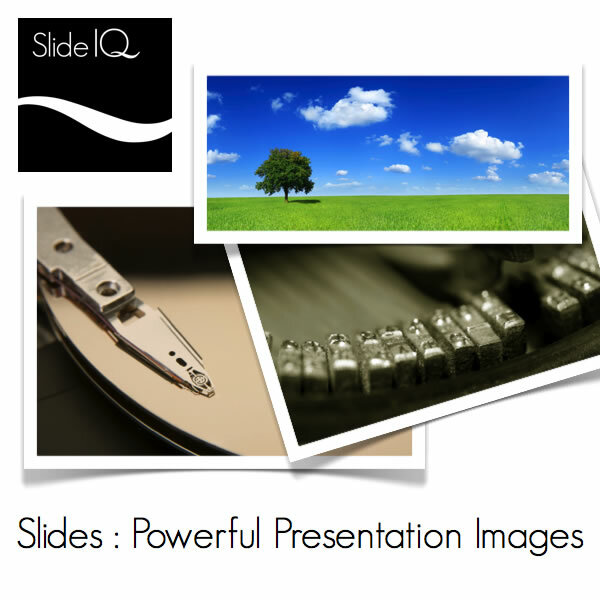 If you have any questions regarding the webinars or any other aspect of Slide-IQ please don’t hesitate to contact us.